curly hair with the added bonus of UV protection. Also great to use as a heat protector. Anyone who wants their hair to behave. 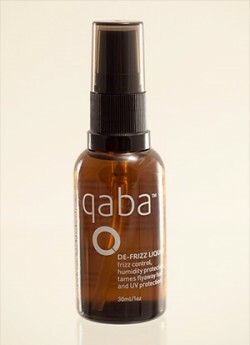 Can also be used on dry hair to tame fly away or frizzy hair & before using flat irons.